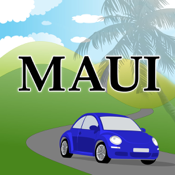 The Maui GPS Tour Guide automatically talks to you as you drive around Maui. It's like having a local expert with you in the car as you explore the island. Discover Maui's hidden attractions and learn about the Island's history, geography, and wildlife. 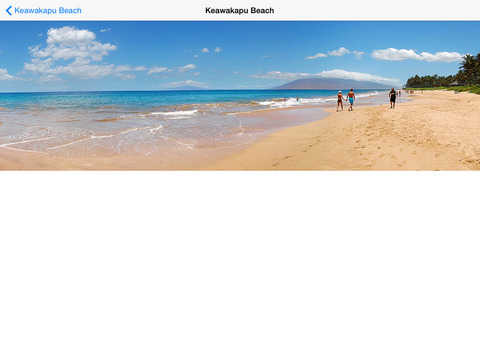 Using the GPS built into the iPhone or iPad Wi-Fi+Cellular, the Tour Guide knows exactly where you are and alerts you to hidden beaches, scenic lookouts, historic sites, hikes, waterfalls, snorkel spots and all of Maui's most interesting tourist attractions. You'll also learn about Maui's history and geography. • Includes over 2.5 hours of informational audio covering hundreds of points of interest. • No trivial chit chat, the tour guide is focused on helping you discover Maui. • You can listen to music in the background. The Tour Guide will pause music when she speaks. 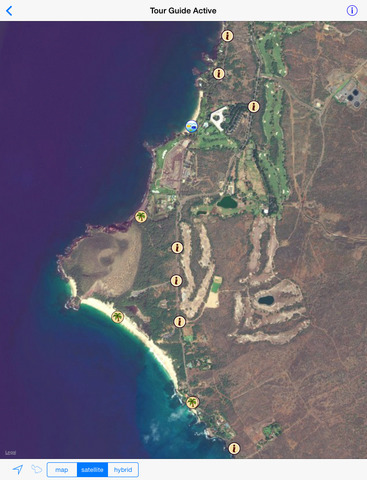 • Interactive map shows exact locations. • Comprehensive beach and snorkeling guides. • Discover walks, hikes, and waterfalls. • Weather and surf forecasts. • Doesn't require cell phone coverage or data roaming. Utilizes your iPhone's GPS. • The Tour Guide uses a human voice. 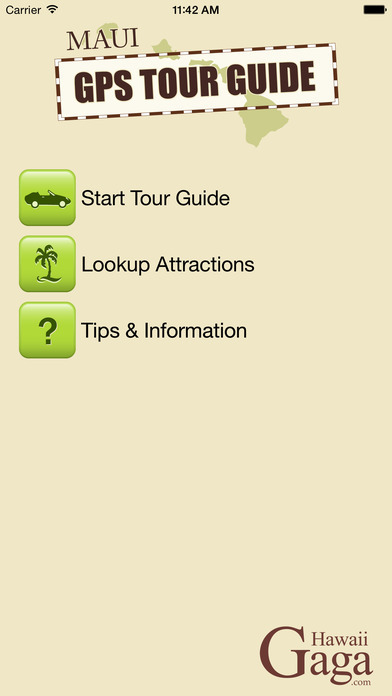 The Maui GPS Tour Guide is the best way to discover Maui! If you have an iPad please note that only the WiFi+Cellular models include a GPS. iPods do not have a GPS. The Tour Guide works without cell phone coverage. The GPS has clinical precision everywhere on Maui. International customers can turn off data roaming. A network connection is used, when available, to update the map, but this map can be cached before heading out on a trip. A couple reviewers note problems with the GPS/map not working. This happens when you deny the App access to use your current location, which turns off the GPS. Version 1.2 includes warnings to make it clear when your GPS is turned off. FYI, the Tour Guide discusses virtually every attraction on the Hana highway and will recommend which ones to see and which to skip (since most only have 1 day for Hana). Many attractions are very difficult to find. That's where the GPS Tour Guide shines!